Situated in North Eastern Italy, the Veneto region is home to the famous Prosecco, Soave and Valpolicella wines as well as much of the Pinot Grigio. In recent years much work has been done on improving the overall quality of the wines and with their moderate alcohol levels and restrained elegance we believe that they fully deserve to be re-assessed and enjoyed. 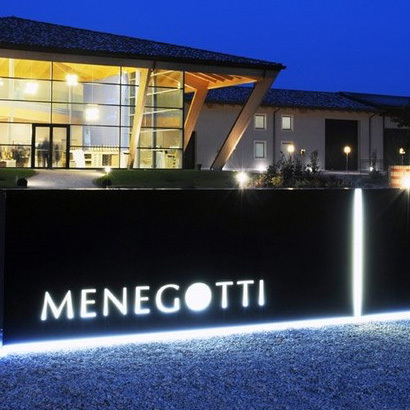 The Menegotti farm is situated in the enchanting context of the Moreniche di Custoza hills, the ideal place for the production of high-quality wines. More than half a century of experience that has been passed on for three generations, starting from Grandfather Antonio Menegotti who was already making wine in the 50’s. In the 70’s, his sons Vittorino and Giorgio purchase the first vineyards owned by Count Mendini, which grandfather Antonio used to be a farmer of, and in 1972 the first production under the Menegotti brand, with its Custoza, Bardolino and Bardolino Chiaretto CDO (controlled designation of origin) lines, was started. 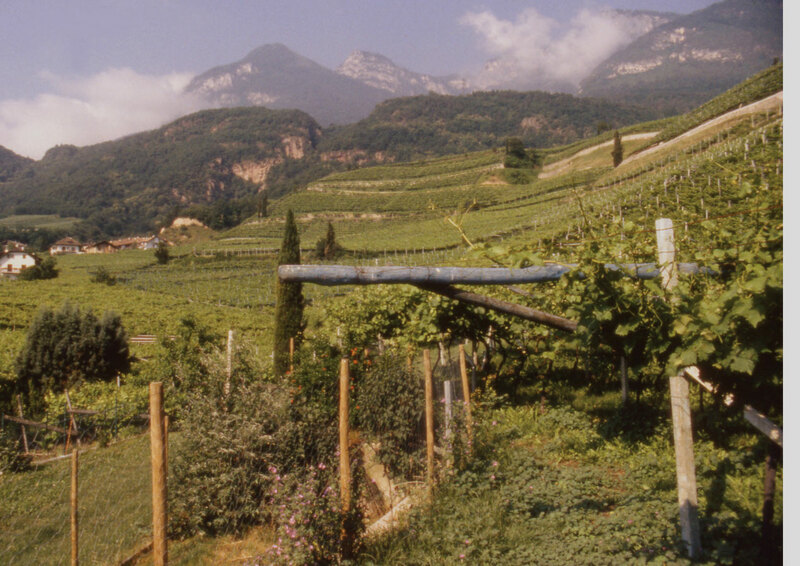 Over the years, perseverence and the passion for work lead the Company to diversifying its offer by adding various types of products, particularly the classic method sparkling wines, with regard to which the Menegotti Commercial Farm can be considered a point of reference within the province of Verona, for the quality of production, in which stands out the white spurting of Corvina on which we have been experiencing for over forty years. 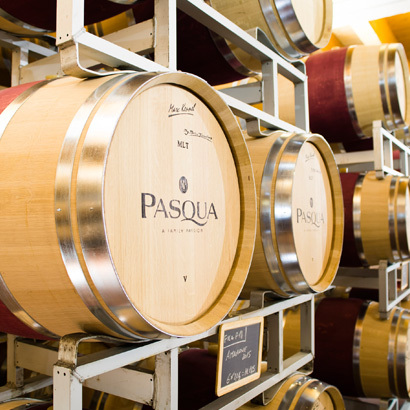 This family owned winery is one of the largest bottlers in the region with stunning new facilities. 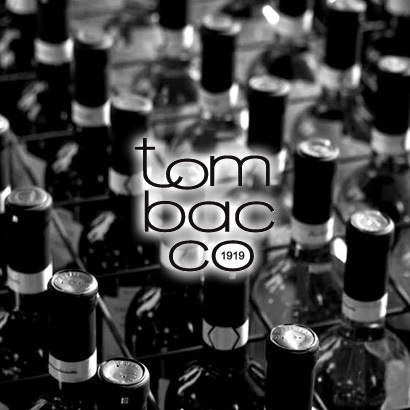 Their wines can be guaranteed to supply excellent value for money in well presented bottles. The Villa Borghetti range are noteworthy as is the trail blazing Passimento Rosso Veneto. 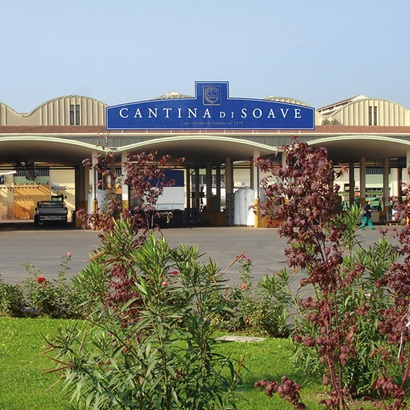 This leading Cooperative is amongst the best equipped in Italy, responsible for producing around 50% of all Soave and Valpolicella which we believe are set to regain their rightful place amongst the classic wines of Italy. Also produced are the Veronese classics; Bardolino, Rocca Sveva Amarone della Valpolicella and the Recioto di Soave Classico dessert wines. 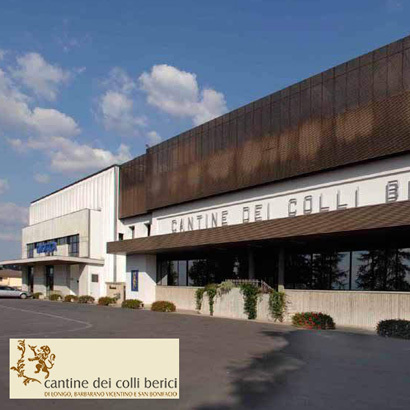 An important Cooperative with over 2000 members situated in the Colli Berici hills of Vicenza and joint owners of bottling company Cielo e Terra, which also produces the leading brand of table wine in Italy called Freschello. All wines are vinified at the Cooperative and then bottled at the Cielo plant. The main wines produced are extremely good value Veneto varietals including Merlot, Pinot Grigio and Chardonnay. The Villa Serena range of wines is carefully selected by our supplier in the Veneto region to combine quality with competitive pricing . 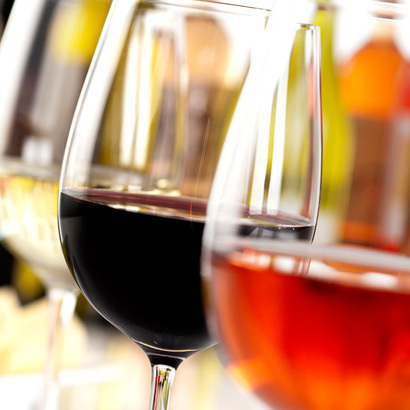 All are blended to produce easy-drinking wines with fresh fruit and a clean crisp finish. 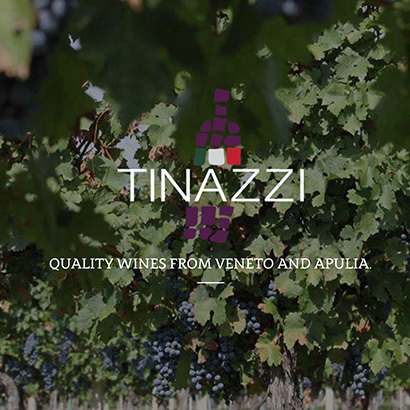 The Tinazzi business was founded during the 1960’s in Cavaion, Verona by Eugenio Tinazzi and is now carried on by the third generation of a family which has always had a deep passion for wines and grapes. 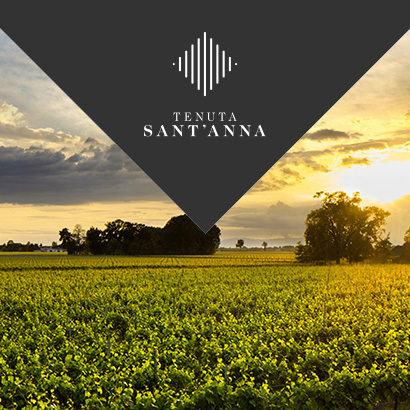 The family owned vineyards are divided into two seperate properties; Tenuta Valleselle’ on the hills of Lake Garda near Bardolino, and the ‘Fuedo Santa Croce’ estate in Apulia which was purchased between 2001 and 2002 by Gian Andrea Tinazzi. Situated on the low lying plains, to the east of Venice, the philosophy of the estate is to produce easy drinking and accessible wines, planting a mixture of both “international” varieties such as Merlot and Chardonnay as well as Refosco, Tai and Picolit. The selection has been expanded by developing the “Goccia” range, vinified from free-run juice which maximises the purity of the fruit. 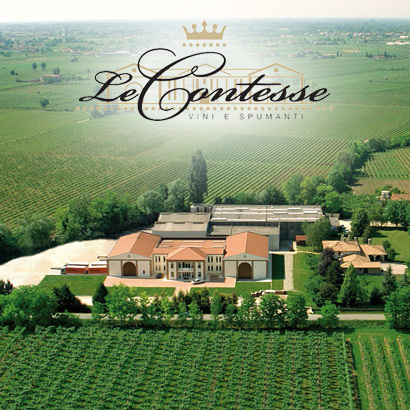 Le Contesse was founded by the Bonotto family in the early seventies and specialises in the production of high quality wines. The aim of this winery is to combine the traditional with the modern by creating a wine making system based on scientific rigour as well as years of wine making history.